Overall, I'm pretty excited about all the cool features the Xbox One is bringing to the living room. Most intriguing to me is the integration of everything (music, TV, fantasy sports, communication, gaming) coming together into one device that not only replaces multiple devices, but changes the user experience to be more intuitive. The user experience promises to be fairly straight forward, tell your Xbox what to do, and it shall be done. If only people did the same. 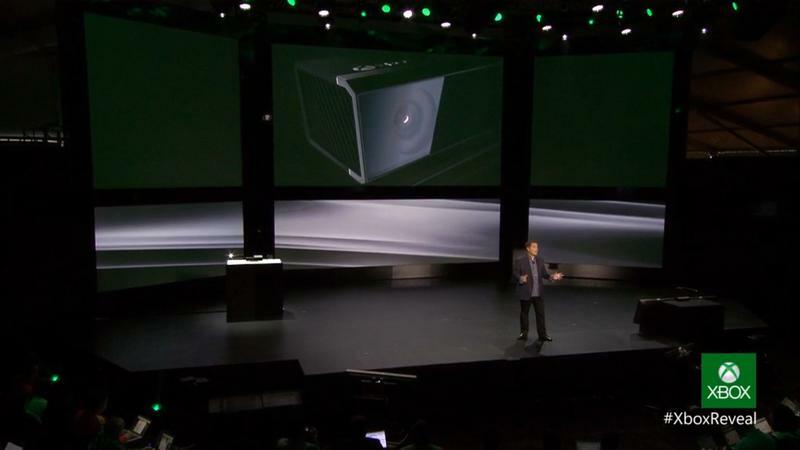 But it's that same magical feature that creeps me out: an "always-on" Kinect camera and microphone that can't be turned off. The Xbox One requires Kinect to work, meaning you can't unplug it, that is unless you want to manually plug and unplug the device each time you want to use it. See, it's always watching, always listening, for the moment it can react to your commands. Look, I really have nothing to hide, honestly, I'm not operating a splinter cell (no pun intended), nor do I sell or use drugs. When watching TV or playing games in my living room, it's pretty boring. If my life were a paid YouTube channel, I'd be the first one to be shut down. But the fact is I don't have enough faith in Microsoft, or any other company to guarantee that my information will remain private. Have we already forgotten Sony's Playstation Network debacle of 2011? Our own Joey Davidson gave a lengthy op-ed discouraging gamers from storing private information on consoles. What is more private than every conversation and movement being listened and watched? With over 300,000 Xbox Live servers supporting Xbox One's Kinect, what if one of those servers were to be compromised? A hacker need only succeed once to wreak havoc on a network. 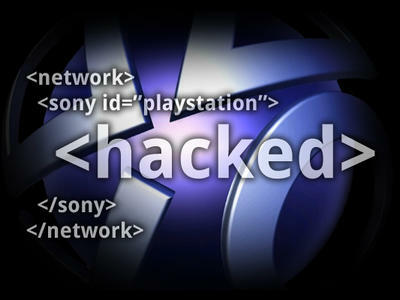 Sony lost a lot of faith in gamers during the melee, with over 100 million account names, passwords and email addresses exposed by hackers. The only immediate solution for Sony then was to unplug its servers. Add insult to injury, Sony's punishment was nothing more than financial slap on the wrist, just a few hundred thousand dollars for a company that rakes in billions. What security/protection are gamers guaranteed? Nada. Fine, say we live in a hypothetical vacuum and say the Xbox One and its bevy of servers is absolutely secure and no one person or entity could crack its system. But what about "legal" entry to the One and the Kinect Sensor. Should we not worry about Big Brother and its preying into our lives? We've reported numerous times on TechnoBuffalo about government surveillance concerns; U.S. law enforcement agencies make millions of requests for data annually. Don't get me wrong, I don't believe the government to be an evil entity that is out to get us all, but I wouldn't go making it any easier for any one entity, commercial, government or person, to spy on me. There are even cases where government agencies can snoop around your Internet activity without search warrants. I'm no jurisprudence expert, but I suspect online video/audio transmissions wouldn't be interpreted much more differently than cellular or landline communication. If I were a district attorney and a warrant was the only hurdle between me and tapping an Xbox server, I'd be knocking on Microsoft's door every single day. What better source is there than a video and audio transmission directly into a perp's house? Hasn't the U.S. Congressional House Intelligence committee gone after Huawei and ZTE because their devices could possibly spy on Americans? 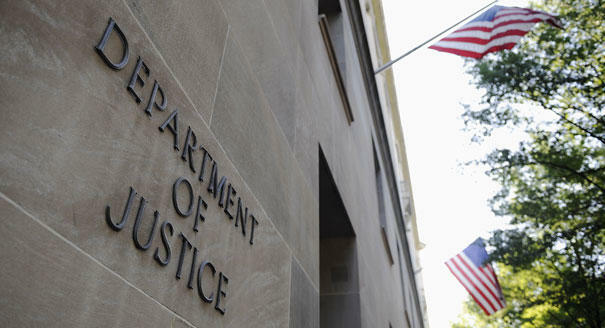 Government agencies on occasion do make attempts to right privacy concerns. Across the globe, agencies have gone after Google after it was found to be collecting data unlawfully via Google Street View cars. I honestly am just as concerned of visual and audio data being shared as I am my email and text messages. There are plenty of individuals that have spoken up regarding potential privacy concerns when it comes to full body scanners at airports or Google Glass snapping pictures everywhere. What is different about a camera and microphone that is always on that can be accessed at over 300,000 possible points where security can be breached? Get me my tin foil hat now! Also, I'm going to have to start wearing pants around the house.